take control of your brand? In an article posted on LinkedIn (“How to Quit Like a Boss”), Liz Ryan describes how a young hotel worker quit his job. What made the rather mundane event stand out was that this young man did it with the help of a marching band! Ryan saw it as a stroke of personal-branding genius. While some may disagree with the method (one friend of mine posted that “being a disrespectful attention-seeker is hardly a role model trait”), it did have an impact on this person’s brand. 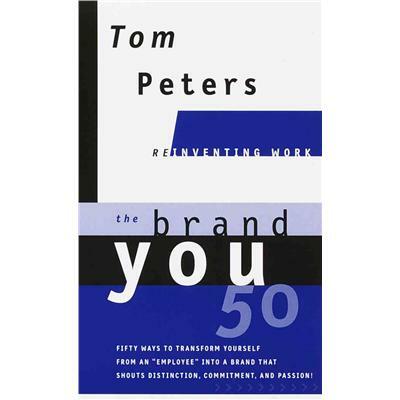 The article and video reminded me of a book by Tom Peters. “Who are you, anyway? What words and phrases come to mind? The “invest” here could mean invest money in your entrepreneurial adventure, hire you for a job, or give you the leadership role on a company or school team. What is it that makes you stand out from the crowd? The young man with his marching band resignation stood out. It is up for debate whether that helps or hinders his next (or subsequent) career move. 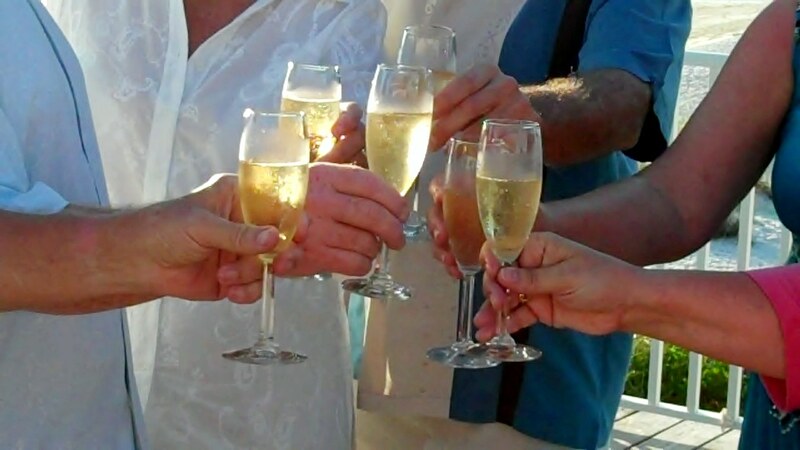 Will he be toasted–or will he be toast? So what brand are you creating each day? Even if you feel as though you are in a “dull” job, how do you do that job? Consider a day at work or in the classroom. Consider the meetings you attend. What image do others see you portray: bored, engaged, boastful, collaborative, complacent, curious, fretful, negative, optimistic, validating, thoughtful, or self-absorbed? Do you see opportunities where others see humdrum? Our life is the sum or those little actions we consistently do. Yes, we all have bad days; off days. But generally, what is the package you have created for others to see? And are you satisfied with this? When people observe you interact in business meetings and personal gatherings, what words or phrases do you think they would use (or do use) to describe you? What distinct skills and personal traits do you have? What separates you from the masses? Once you write your answers, ask a few trusted colleagues or mentors for feedback. Remember, if you ask for feedback, don’t get angry if you don’t like the what you hear! I recently read about a company that, to shake things up, required applicants who reached the interview stage to put their resumes into PowerPoint format, present it, and defend it! (This could be an effective way to interview prospective faculty members. We would get to see their creativity, presentation skills, ability to think on their feet, and insights into how they see themselves.) How would you reduce your career history to a PowerPoint presentation? What personal brand would be obvious? What images and words would you use? Whatever you do this week (month, year and beyond), make sure it is excellent. Take control of your brand. On Friday, September 13, I will offer my next webinar. The topic: Supporting Our Adjunct Faculty: The Forgotten Teachers of Academia. Take advantage of this complementary offering. Click here to register now for the webinar. Or go to my website for registration information. This entry was posted in branding and tagged branding, career advancement, career success, piscitelli. Bookmark the permalink.